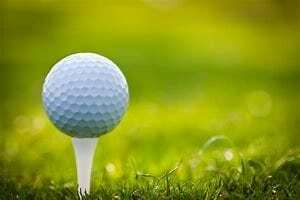 Golf Season is here! – Ace Hardware Corp. 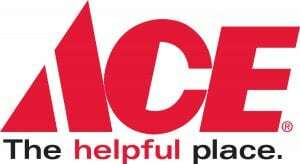 Previous post: The April Round-Up with Ace Hardware has Begun! Next post: Ace Spring Round Up Going On Now!